Whitewood comes from West Africa. It has very good tonal characteristics. 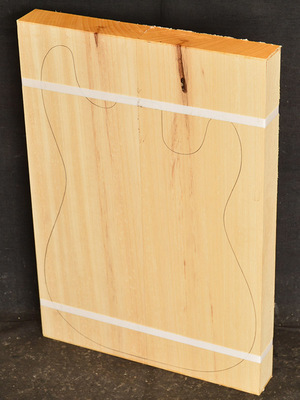 These lightweight blanks weigh between 7 and 7 1/2 lbs. 1 7/8 x 13 11/16 x 19 5/8"